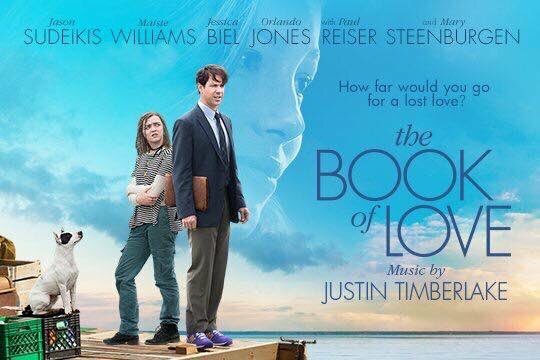 We looked after the UK PR campaign for the release of The Book of Love starring Jessica Biel, Maisie Williams and Jason Sudeikis featuring original music from Justin Timberlake. In The Book of Love, to fulfill a promise he made to his late wife, an introverted architect pursues an unlikely friendship with an independent teenage girl. The architect uses his expertise to help the teen with her mysterious goal: to build a raft she intends to use to sail across the sea. Together, they help each other overcome loss and embark on an incredible adventure to do the impossible.